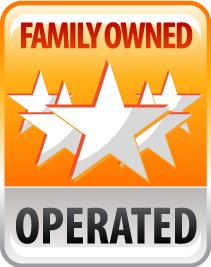 Village Automotive prides itself on being family-owned and operated. 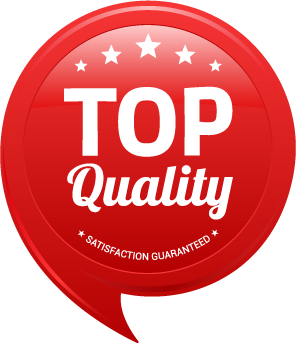 We want our service to be second to none! Our goal is to provide our customers with professional and courteous service. That is why we only hire the best personnel, train continuously, and keep up with the latest technology. It is our commitment to our customers to strive to be the best! 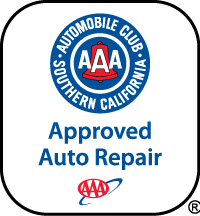 We will continue to set our standards high to be the Top Automotive Shop in Westlake and surrounding areas. Whether you drive domestic or foreign, a truck or a sports car, Village Automotive is ready to be your one stop shop. 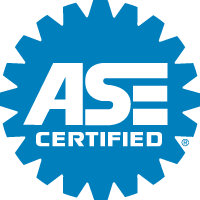 With ASE certified mechanics and Smog Check, we are commitment to covering your automotive needs all while providing outstanding customer service. We’re honored for the chance to earn your business! Stop by or call to set up an appointment. 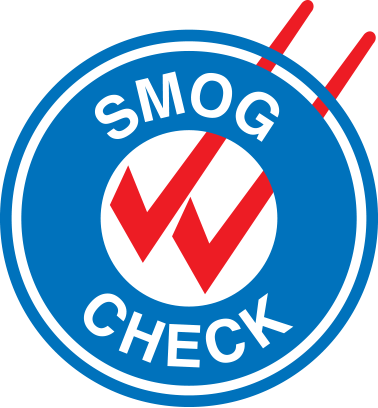 YOUR VEHICLE IS IN GOOD HANDS! Vehicle drop off and pickup from 6am – midnight. WE WILL GET YOU BACK ON THE ROAD QUICK!